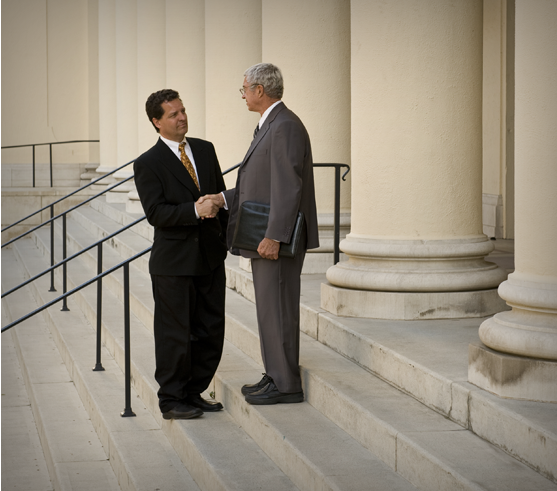 When you hire an attorney, you need to know your attorney is listening and has your best interests in mind. You also need to know your attorney will not hesitate to go to court and aggressively advocate for your rights when necessary. For over a decade, Richard Ingle, Esq., has applied these principles to successfully help clients that range from individuals and their families, to some of the largest companies in the country. 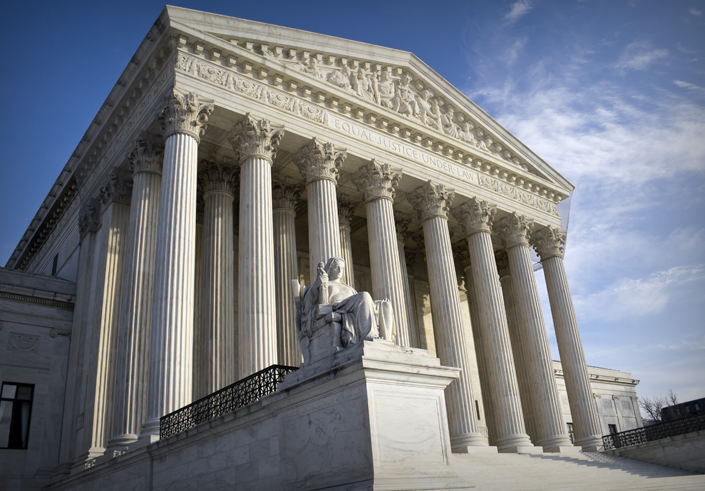 He has defended and saved companies millions in damages sought by plaintiffs and their attorneys. He has advised business clients on best business practices, employee-employer relationships, and has litigated cases involving a wide variety of legal issues, including contract disputes, partnership disputes, product defects, premise liability, deficient health care practices, consumers legal remedies act, unfair business practices, and others. He has also obtained millions in settlements and judgments for elders, dependent adults, and their families seeking recovery for elder abuse and neglect, wrongful death, and other claims based on the reckless conduct by hospitals, nursing homes, assisted living facilities, in home care agencies, and the professionals working for them. Richard Ingle, Esq. is licensed to practice law in California and Wisconsin. He received his law degree from The Seattle University School of Law, where he focused on business law and competed in local and national Moot Court appellate competitions. He received his undergraduate degree from the University of California at Los Angeles (UCLA). If you need an attorney who will support and advocate for your best interests call Richard Ingle, Esq. The initial consultation is free. Legal needs are as different as the people involved. Every matter, regardless of how similar it appears on the surface, is different. The only way to obtain high quality legal services that will meet your particular need is to hire an attorney who will listen, understand, and create a plan to address the unique issues involved. While similarities between matters can make the process more efficient, attention to detail and keeping your specific objectives at the forefront is necessary for that process to be effective. At Ingle Law Office, Richard Ingle, Esq., is intimately involved with every matter, from the initial consultation to completion. This ensures each matter is handled with integrity, professionalism, and the attention necessary to achieve the most efficient and effective outcome. © 2016 Ingle Law Office. All Rights Reserved.